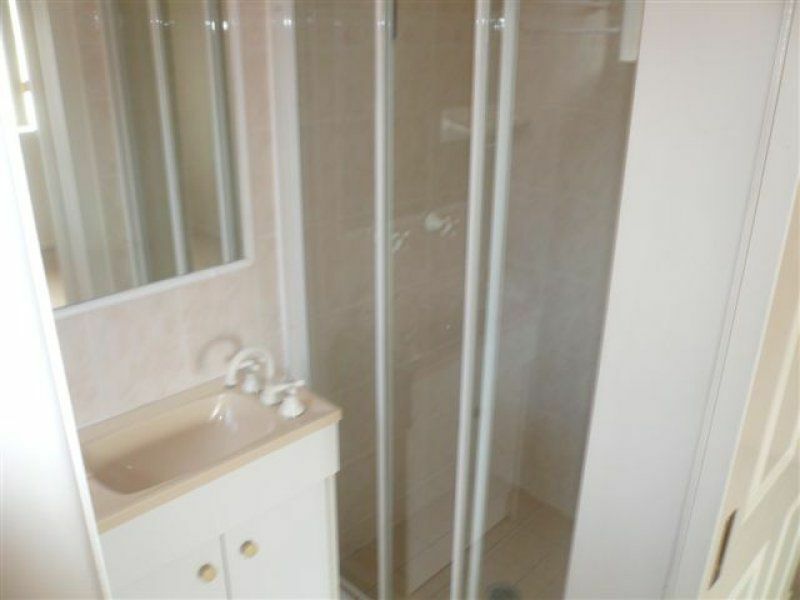 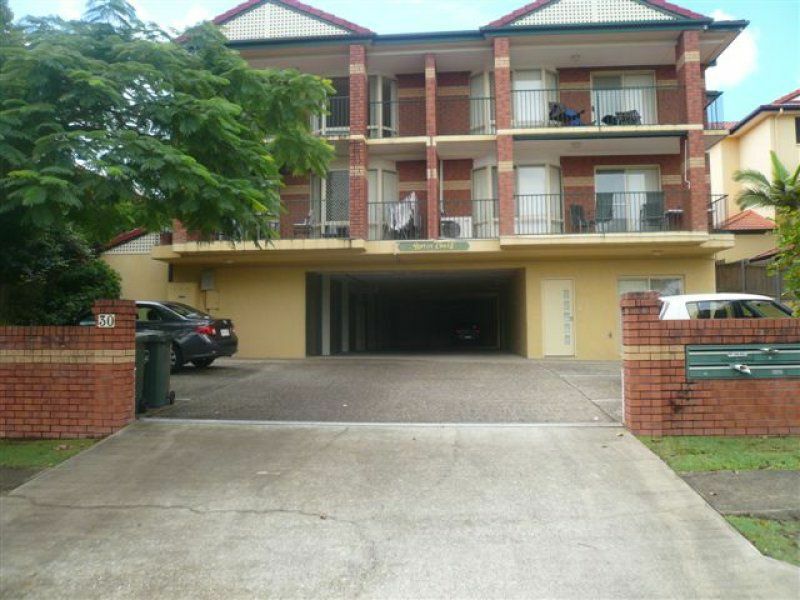 This superbly maintained 2 bedroom unit has plenty on offer. 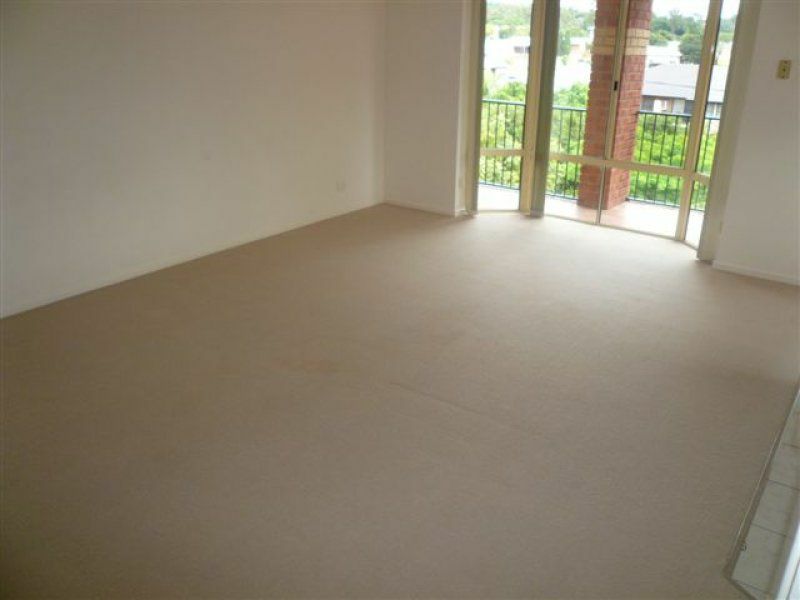 Light and airy throughout, you will be surprised with the generous living area with access to the full length balcony featuring private tree lined views from the top level of this smart complex. 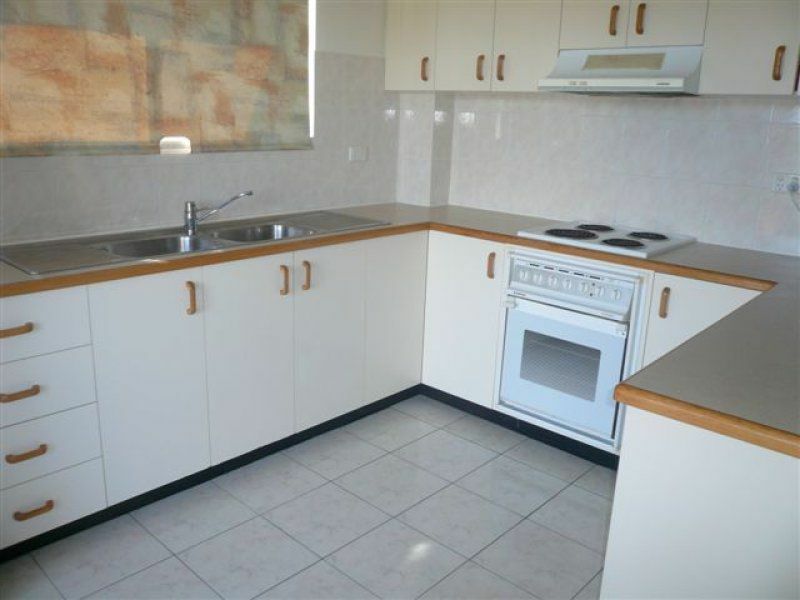 The modern eat in kitchen has ample cupboard and bench space, the 2 bedrooms include built in robes, main with ensuite, and the large combined bathroom/laundry includes separate bath and shower. 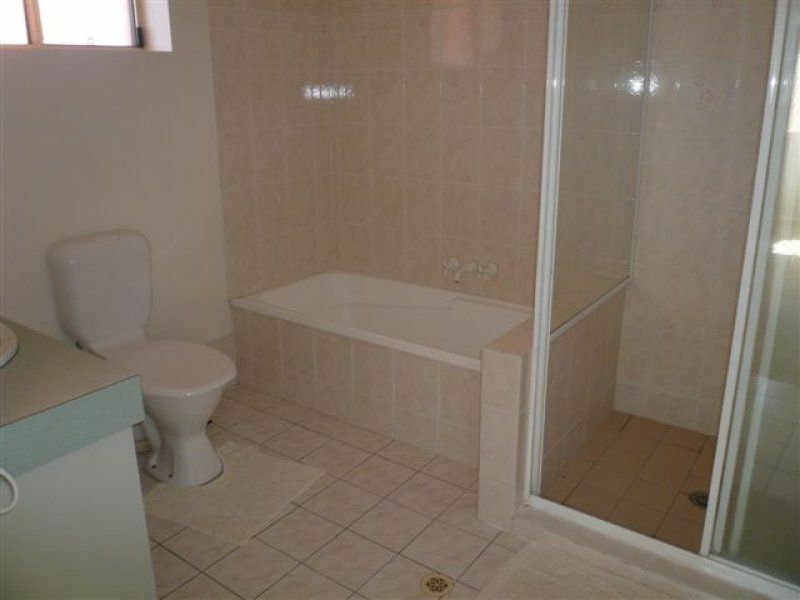 Within easy access to many facilities, this property is an excellent offer to the new purchaser. 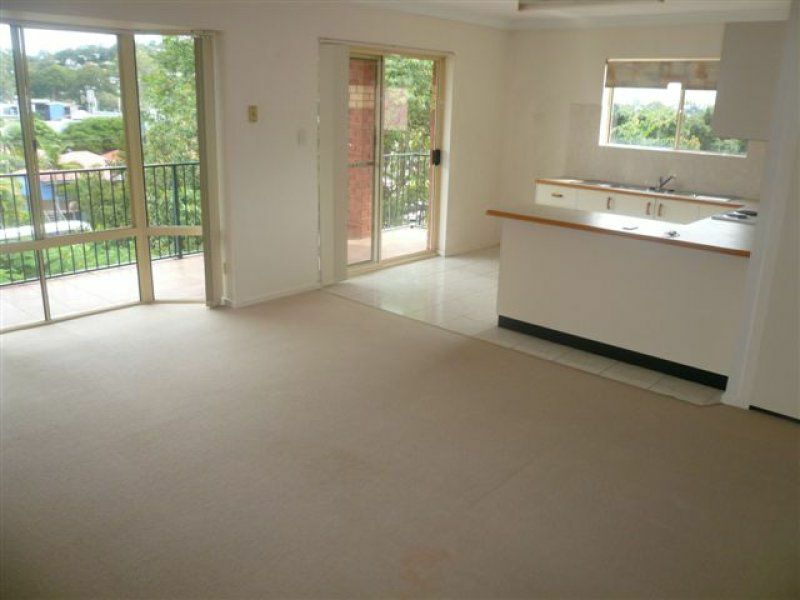 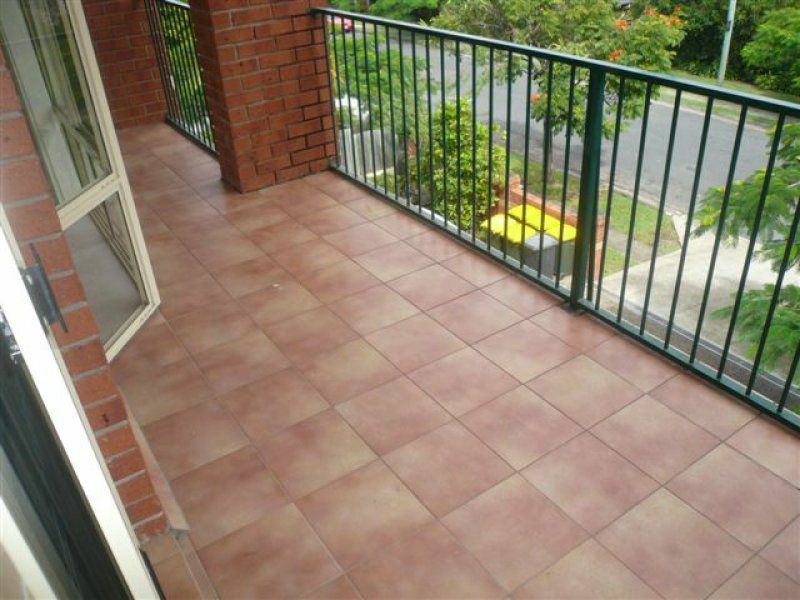 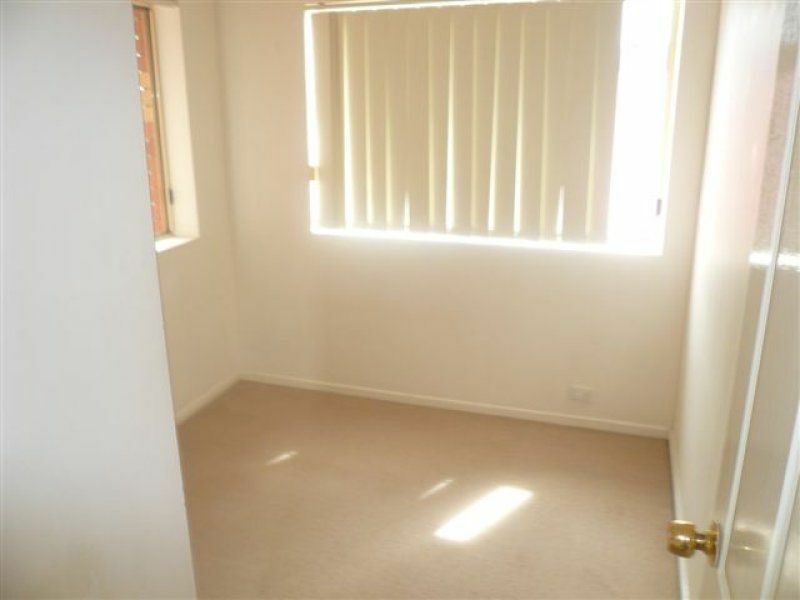 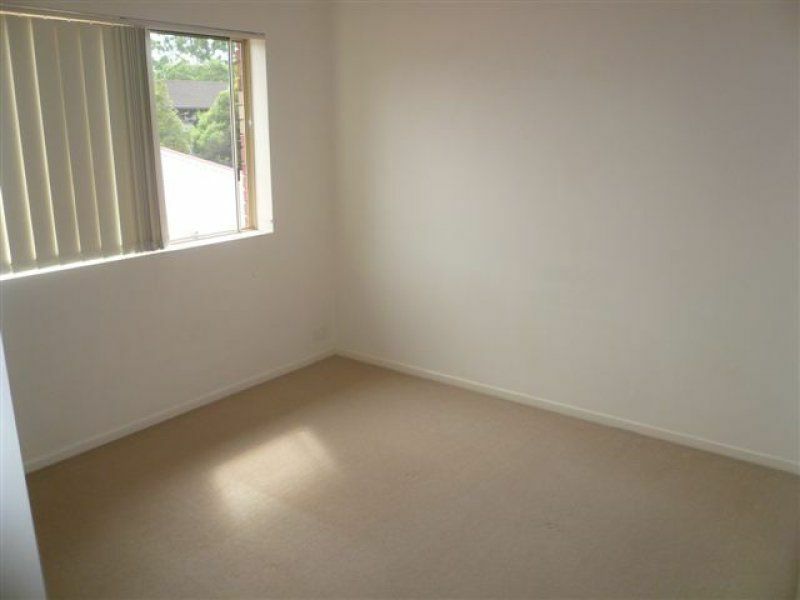 This property is currently tenanted until 2nd February 2013 with the tenants paying $350 per week.